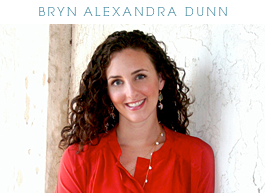 bryn alexandra: April Giveaway WINNERS! If you are one of the winners, please email me at brynalexandra@gmail.com with your address and I will have your fabric sent to you. Thanks! And thank you everyone for entering. I was amazed at the turn out! 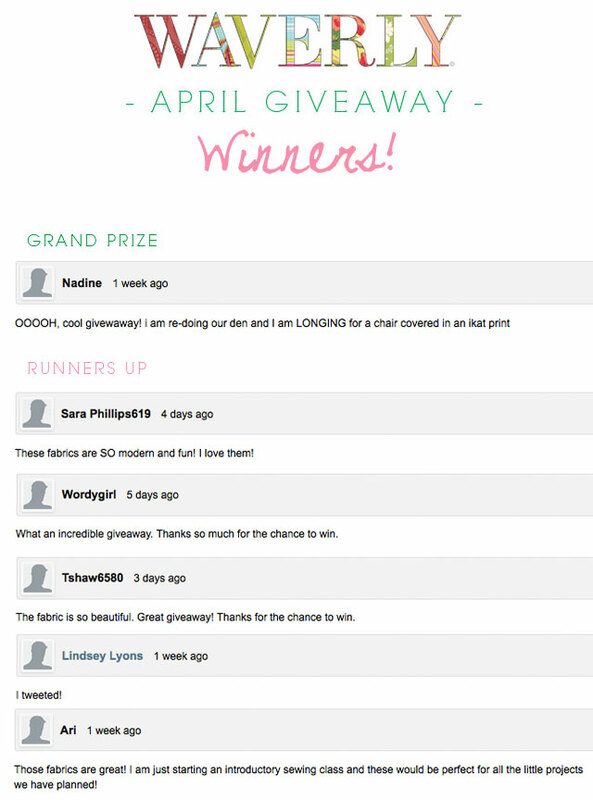 Congratulations to these lucky winners! All this fabric is awesome! Can't beat Waverly! Your bathroom redo is gorgeous!! So excited! I never win anything and I can't wait to get some new fabric for my photography sessions! Thanks! I'm so psyched! Great news to brighten my day.